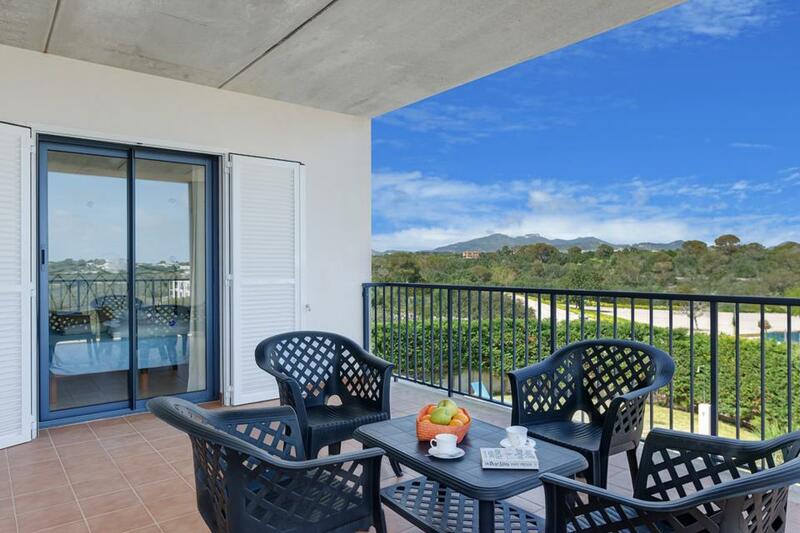 If you’re searching for an upmarket experience, this contemporary three-bedroom villa near the Cala D’Or Marina is the perfect choice. If you’re searching for relaxation, this contemporary three-bedroom villa near the Cala D’Or Marina in Mallorca’s sophisticated South East coast is the perfect choice. With its sleek, modern design, azure blue pool and manicured gardens, Villa Baltasar definitely qualifies as a hip hangout. 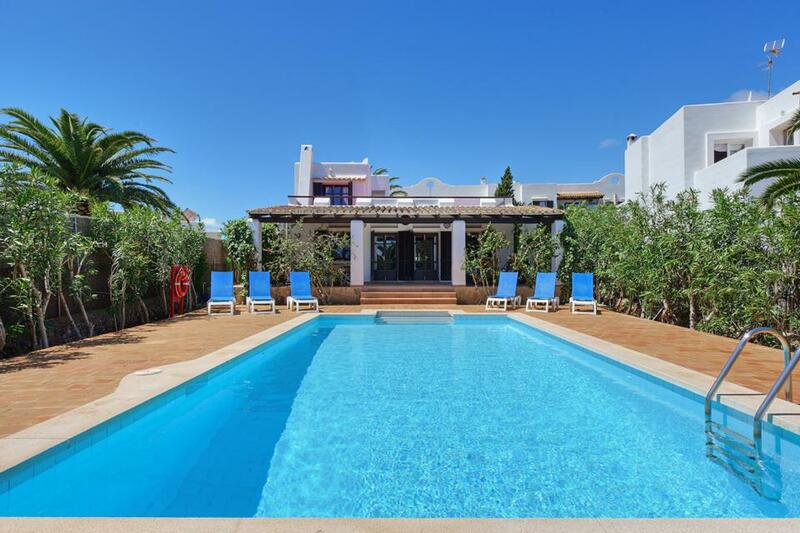 The swimming pool sits to the side of the villa, with sun loungers aplenty. There’s a tropical thatched parasol to shade the al fresco dining area and an open pit BBQ to grill up some fresh fish. Designed on two levels, the upper affords beautiful views of the surrounding area. 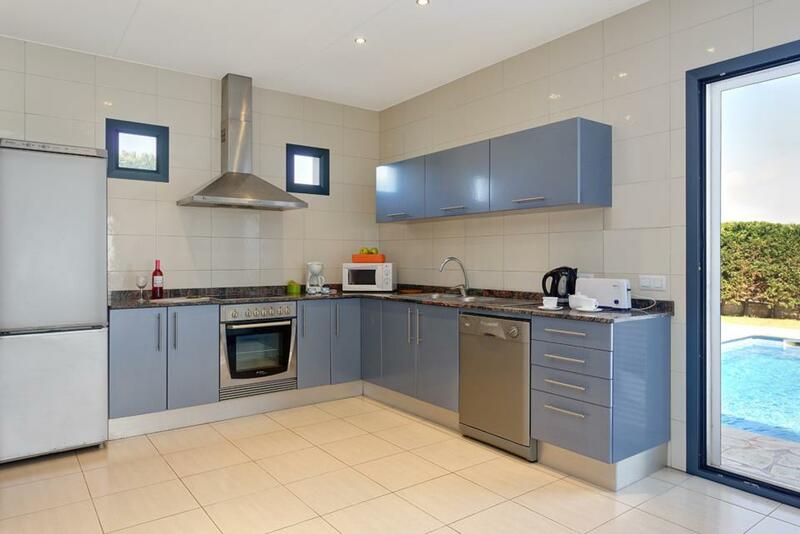 Interiors have everything you need in a home from home, with comfortable sofas, dining furniture and a fully equipped kitchen. 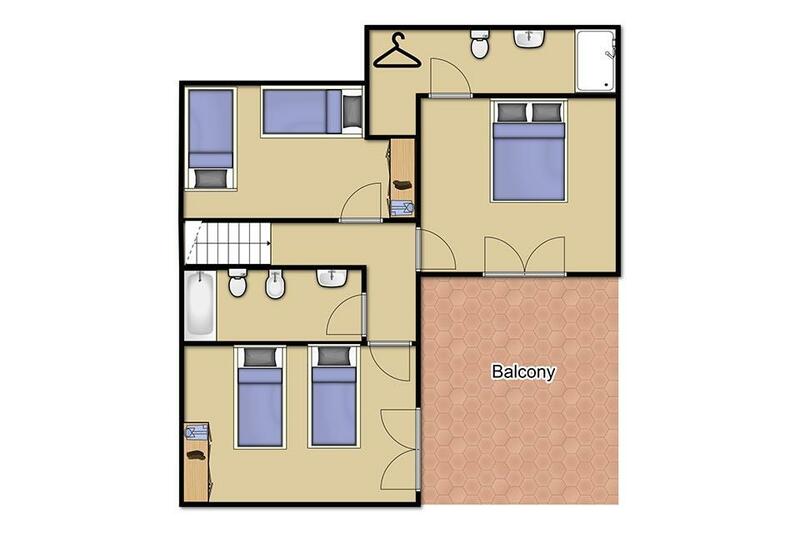 Of the three bedrooms, two are twin, which is superb for different group combinations. 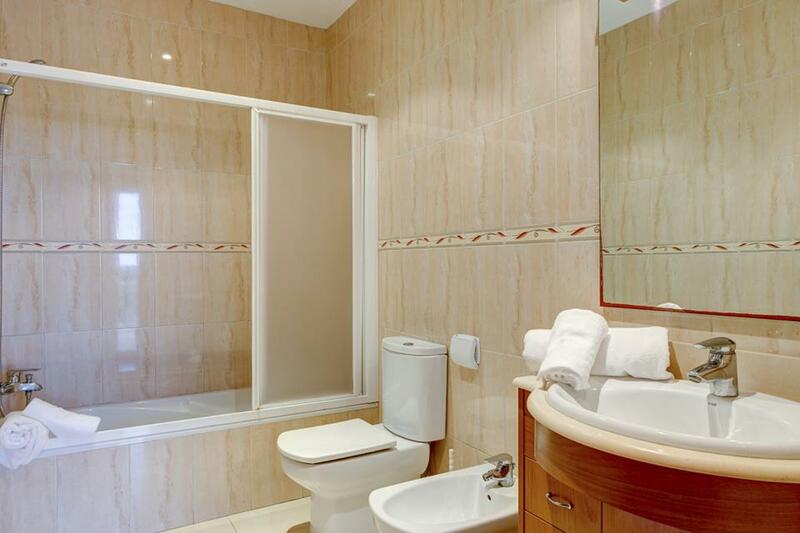 There are two well-appointed bathrooms to share too. 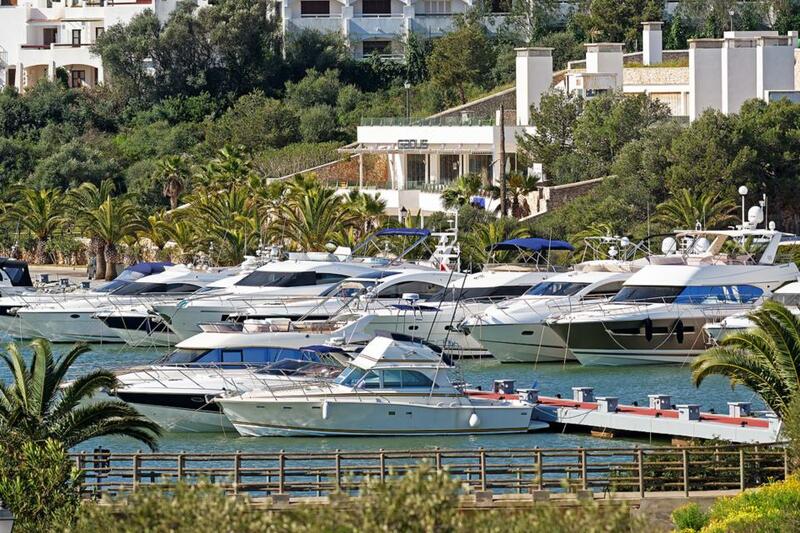 The centre of town is only fifteen minutes away and the marina road leads down to the beach at Cala Egos. The harbour is a sophisticated mix of super yachts and upmarket restaurants. Stylish shops and chic bars line the cobbled streets. If you want to dip your toes in the water, there are no less than seven small secluded coves to choose from in Cala D’Or. Sunbathers heaven! 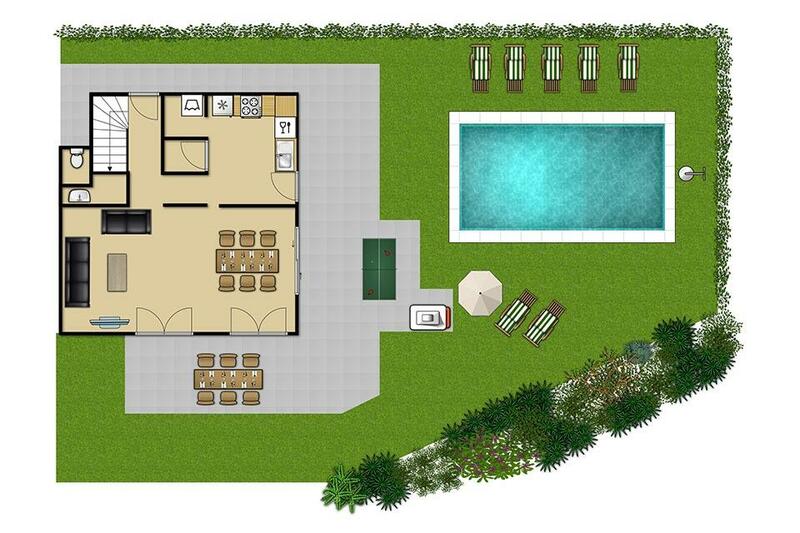 Very nice villa, the pool is brilliant and the outside space fantastic, so private and only a short walk to the Marina. We were a family of 6 adults staying at the villa. It is in a great location (though the road can be a bit noisy). The Yacht Club and Marina are just a short stroll away, along with wonderful restaurants and bars. The villa was very comfortable and spacious. The pool was a good size and the table tennis table was an added bonus. Rated: Good We (2 adults, 1 toddler) have recently returned from a sunny week in Villa Baltasar, hope this review is helpful. 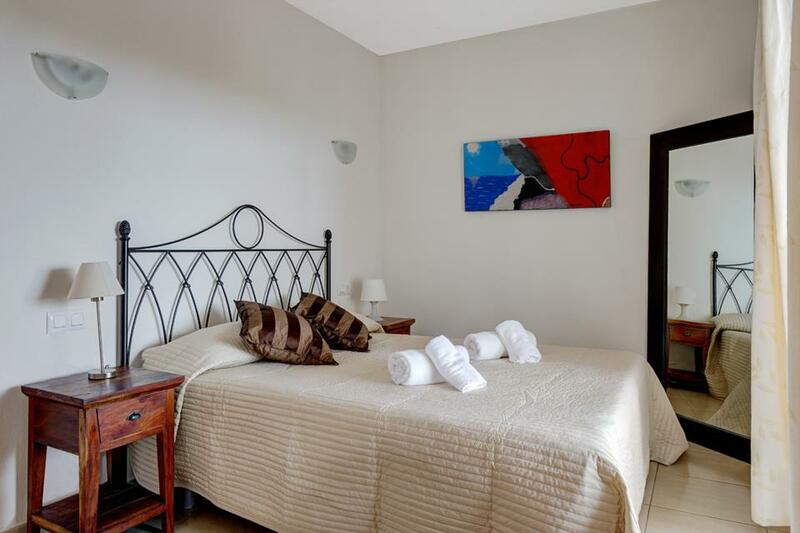 The location of the villa was perfect, within walking distance to the marina for the restaurants and bars. 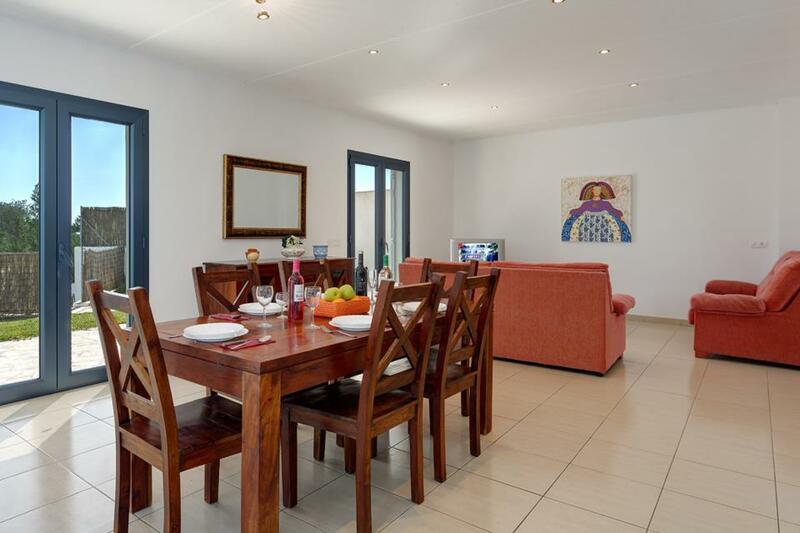 The villa is well maintained, very clean and excellently located for the marina and resturants. The location, close to the marina. 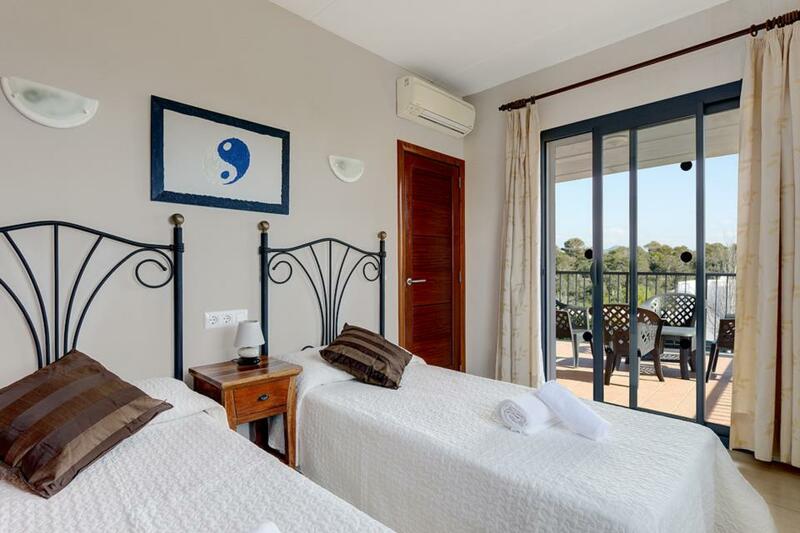 Villa Baltasar is well appointed and ideally situated just above the marina in Cala D'Or. We had everything that we needed for a restful break - great swimming pool, off road parking, all the facilities and enough space for 2 teenagers! Cala D'Or offers something for everyone, several little coves, plenty of restaurants and numerous shops to suit all pockets. Hire a car and explore the neighbouring towns and beaches. Cala Mondrago National Park is beautiful with exceptional beaches and clearest water I've seen. 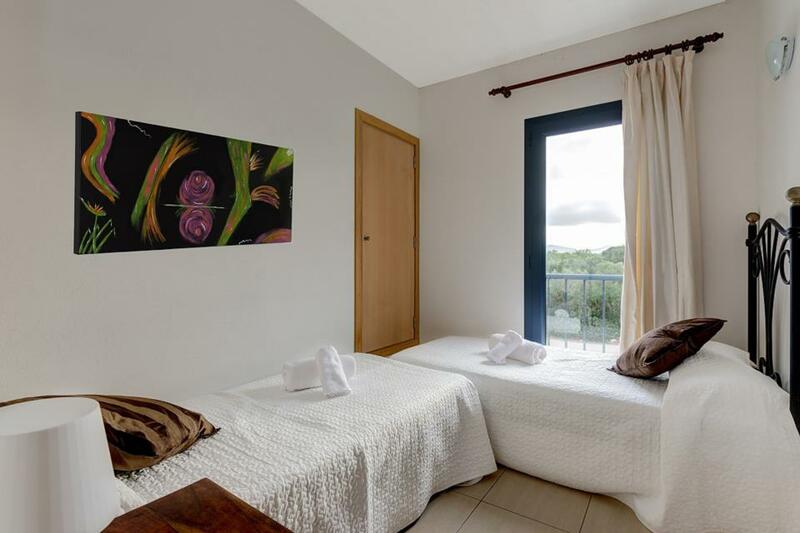 Porto Cristo, Porto Colom and Calles de Mallorca are all within a 30 minute drive. The location to the marina and various restaurants was excellent the pool and garden very well maintained and inside the villa it was all very clean and finished to a high standard. We had a 12 month old baby with us and she was also accommodated with a cot high chair and safety gate we found everything we needed apart from pool towels which would have been useful, it was a lovely holiday and would use this villa again although their is quite a lot of noise from the road but it did cause to much trouble. The villa location was ideal to walk to the marina and its location enabled you to follow the sun for the entire day. The service provided by solmar villas was efficient. The pool was a good size an? Rated: Good. The villa location was ideal to walk to the marina and its location enabled you to follow the sun for the entire day. The service provided by solmar villas was efficient and when we had a query it was dealt with efficiently. The pool was a good size and being 2m deep at one end was ideal for adults and teenagers along with the table tennis added to the entertainment at the villa. The Villa was great and had all we needed. It was very comfortable and clean. Resort was wonderful. If you come out of the gate and turn right walk, down to some steps at the bottom off the road and then turn left, you will be on the harbour. There are lovely restaurants there. Well positioned villa just above the marina. Spotlessly clean throughout and very modern decor. Love the resort - have been coming for years. Offers something for everyone and a massive selection of restaurants and bars. Would certainly use again. Rated: Excellent. Well positioned villa just above the marina. Spotlessly clean throughout and very modern decor. Love the resort - have been coming for years. Offers something for everyone and a massive selection of restaurants and bars. Would certainly use again. 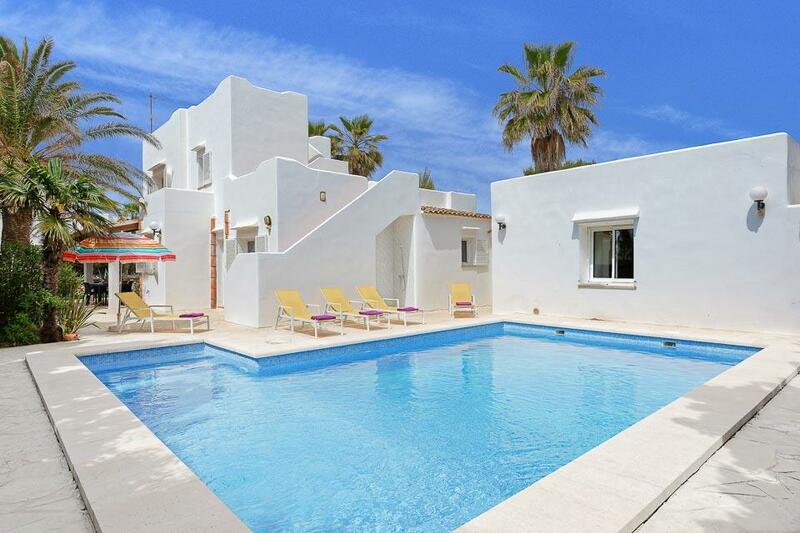 Casa Busso is located in a popular; much sought after residential area less than a ten minute stroll from the beautiful sandy beaches and resort facilities that Cala D’Or and its environs are proud to offer. 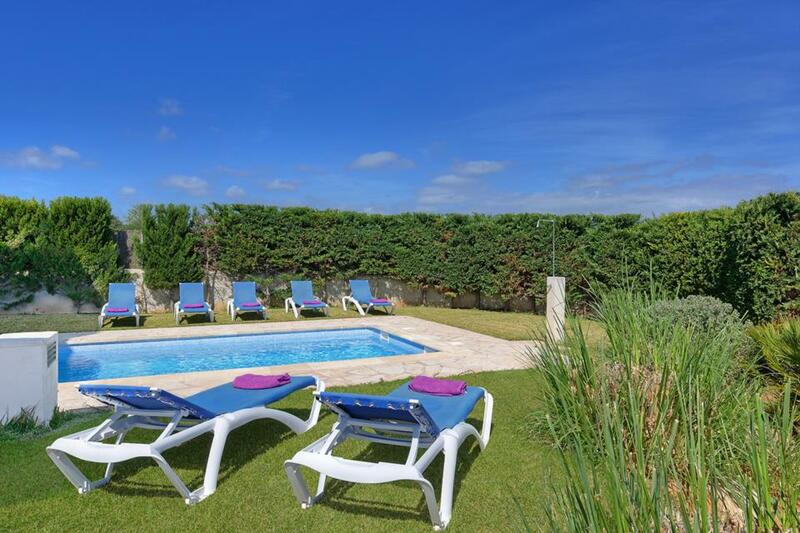 Set within its own private grounds, this..
Villa Deu Quarterades is a lovely, spacious and comfortable farmhouse with a large garden and a fenced pool which makes it perfect for families with young children. 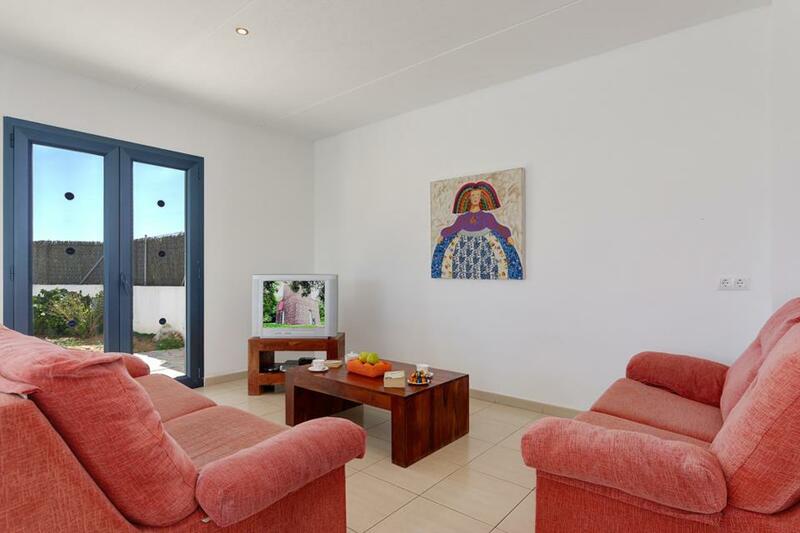 This Villa also features a second sitting area on the first floor leading to a covered.. 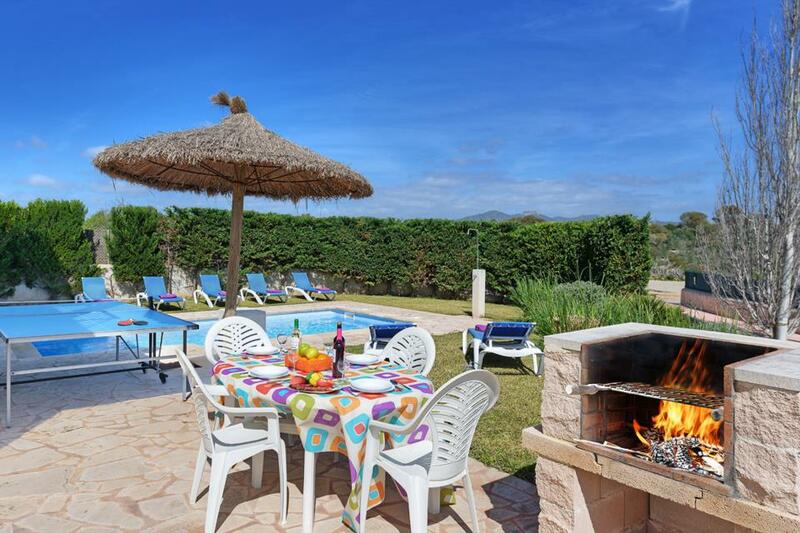 This spacious detached villa is conveniently located just 200m from Cala d’Or Marina and 800m from the sandy beach of Calo des Pou. There are many fine restaurants to be found around the Marina. The centre of Cala D’Or and Cala Egos are just a few minutes..